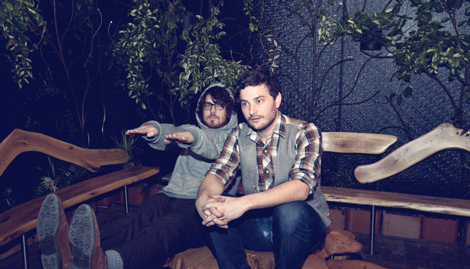 Here’s the first track off the anticipated debut full-length record from Detroit indie-pop duo Dale Earnhardt Jr. Jr.. Look for It’s A Corporate World on June 7 through Quite Scientific Records. The band are currently on the road with Tapes ‘n Tapes towards SXSW, stopping at KCRW for a live performance on Morning Become Eclectic (March 14th). Look for them to headline their own tour after that. Morning Thought by Dale Earnhardt Jr. Jr.